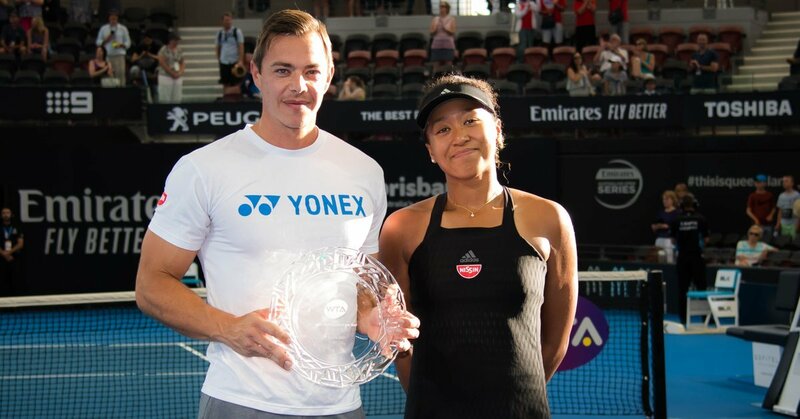 The World Number one tennis player, Naomi Osaka announced her spilt up with her coach Sascha Bajin. Osaka and Bajin joined hands in December 2017, subsequently, the Japanese went high up the hill on the WTA ladder. Under Bajin’s tutelage, she held her first title in at Indian Wells in March last year and made her major breakthrough at Flushing Meadows by defeating Serena Williams in the final. 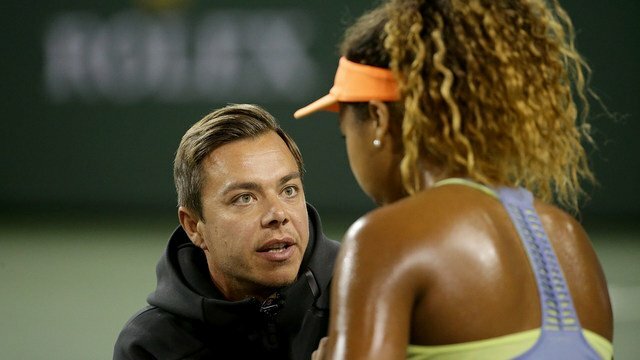 Naomi Osaka with her coach Sascha Bajin at the Indian Wells Tennis Garden in Indian Wells, California. Along with her accomplishment in New York, the 21-year-old continued to keep her Grand Slam winning streak to be unbroken in Australia and became the tenth women in the history tennis to consecutively win the U.S. Open and Australian Open. Also, she is the first Asian tennis player to land up at the WTA summit. And before the Melbourne major, she became eligible for her first ever WTA Tour Finals in Singapore. 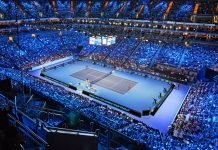 The top-ranked Osaka is looking for someone who can mentor her the tactics and techniques which are necessary for competing on the highest level of tennis. 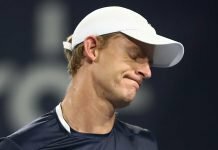 The German played a key role in assisting Osaka to tackle with the mental attributes of the game, exclusively during the U.S. Open 2018. Osaka withdrew from the Qatar Open due to her back pain and next week she will be seen in action at the Dubai Tennis Championships in the United Arab Emirates.